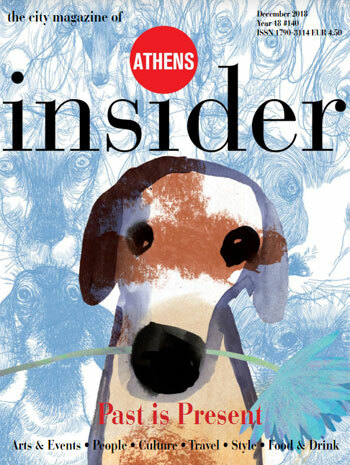 Insider is the only English language magazine published quarterly in Athens. It covers a wide range of interesting topics including: the latest exhibitions, cultural events, restaurant reviews, shopping guides, travel articles, political commentaries, interviews with CEOs and movers and shakers in Greece, and Insider tips on living in Athens. Insider focuses on well-researched articles in a language and style you will appreciate. Bonjour Athènes reaches out to the French-speaking community in Greece and covers article of interest to both the Greek diaspora living in French-speaking countries as well as French-speakers living here. Want inside deals around Greece? Insider Publications can now give you the perfect way to save money while enjoying various products featured in our magazine. Earn discounts on the trendiest restaurants, hotels, jewellery designers, cosmetics and even coffee! Become an Insider and receive your own exclusive membership card.